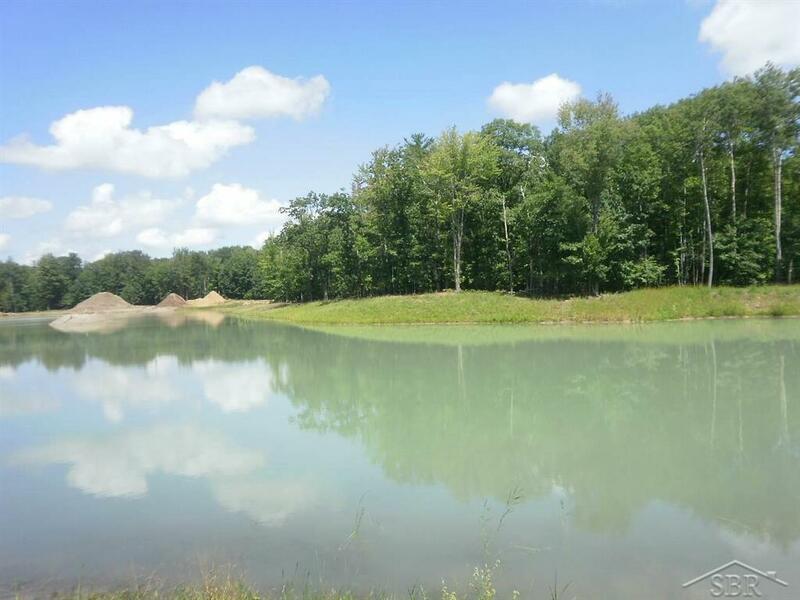 40 Acres of wooded property with a 4.9 acre pond. This property has great potential for private use or can be divided for building sites around the pond. Splits available from 2 to 15 acres. Also has excellent potential for Geo-thermal heating and cooling. To be split from larger parcel. Additional acreage available. Call listing agent for survey & disclosures information.